How about some team building? 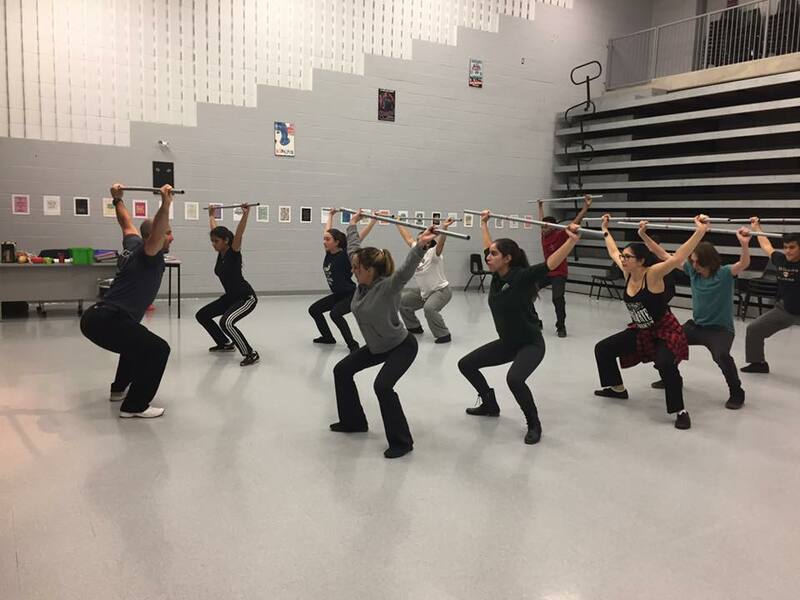 Our team and corporate training helps individuals reach their fitness goals as a group in a welcoming environment. Nothing brings a team, whether a sports team or corporate team, together like the shared experience of overcoming a challenge. 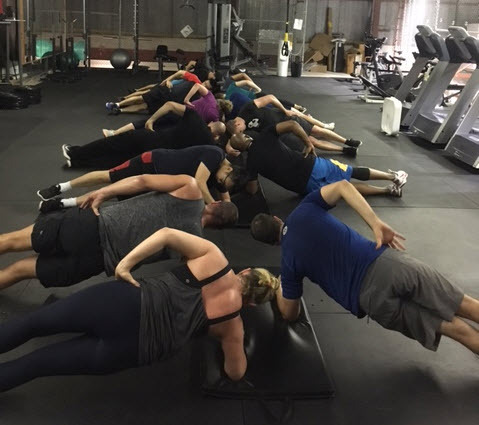 The team and corporate training program at CrossFit Streets is designed to help build rapport among team members and encourage a healthy lifestyle that will benefit personal quality of life outside the team. We encourage everyone, regardless of experience, to come out and train in our open, friendly atmosphere. Whether you want to get personal training, play sports, everyone is welcome at CrossFit Streets. 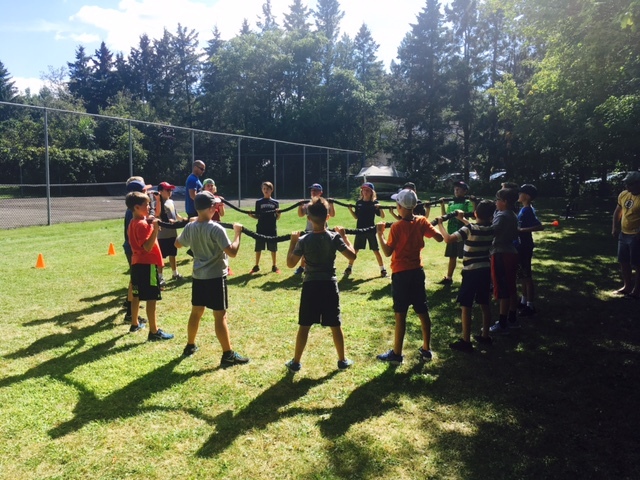 We offer Team Training for sports teams, corporate and school groups. We understand that even in a facility focused on a friendly approach to new members, you can still feel reluctant to get yourself out there and train. So, we’ve made it even easier for nervous newbies to overcome those concerns by offering team and corporate fitness training, which allows groups to train together and take on this new challenge as one. Fun fitness training in a clean facility from highly educated instructors. We keep our gym clean, clean, clean: We make sure that our facilities are always as clean and tidy as they can be. We hire highly educated trainers: Our training staff is extremely well-versed in just about all things fitness, and each member has at least 6 certifications. If you think your team will benefit from meeting a challenge like this, there’s no time like the present to get started. Do you want to book a Lunch and Learn for your business to learn more? In a Lunch and Learn with CrossFit Streets, we will tackle the myths and stereotypes of CrossFit. 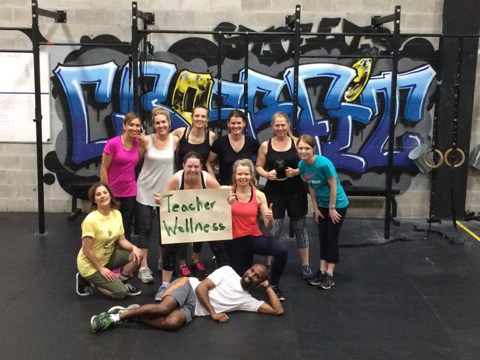 Dive into what CrossFit is, and discuss how training could help you and your business! Check out our schedule to find out when the next session is set to take place or contact us today to learn more about our team and corporate fitness training. “Being in the health industry for over 25 years, I’m the first to have the highest standards in finding the best strength and conditioning coaches for our athletes! Our football association made the best decision when we teamed up with Coach “Dan” at CrossFit Streets. Dan’s energy, passion, and enthusiasm are contagious. His training not only builds a strong/well-conditioned athlete but his approach and attention to detail, more importantly, build confidence in our athletes to believe in their ability to reach new heights.